La Venta Inn has a beautiful ceremony site that overlooks the ocean. 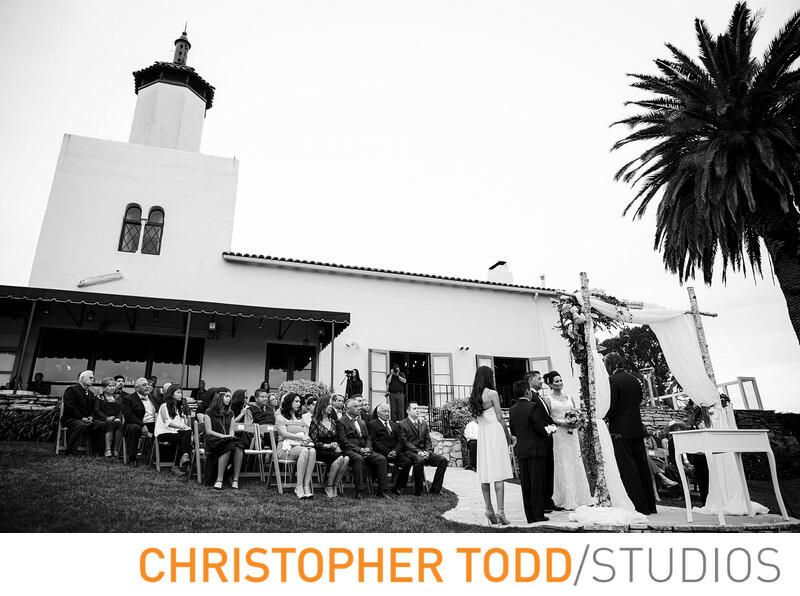 This Spanish style property is ideal for luxury weddings. What I love most about this wedding venue is your event will be the only celebration happening on that day when you have it at this estate. 1/320; f/2.8; ISO 250; 24.0 mm.